The Tri-Cities Amateur Hockey Association is proud to offer dedicated goaltender development through our partners in GoalieLab. The program is available, FREE, to all registered TCAHA goaltenders including younger participants interested in becoming future puck-stoppers. 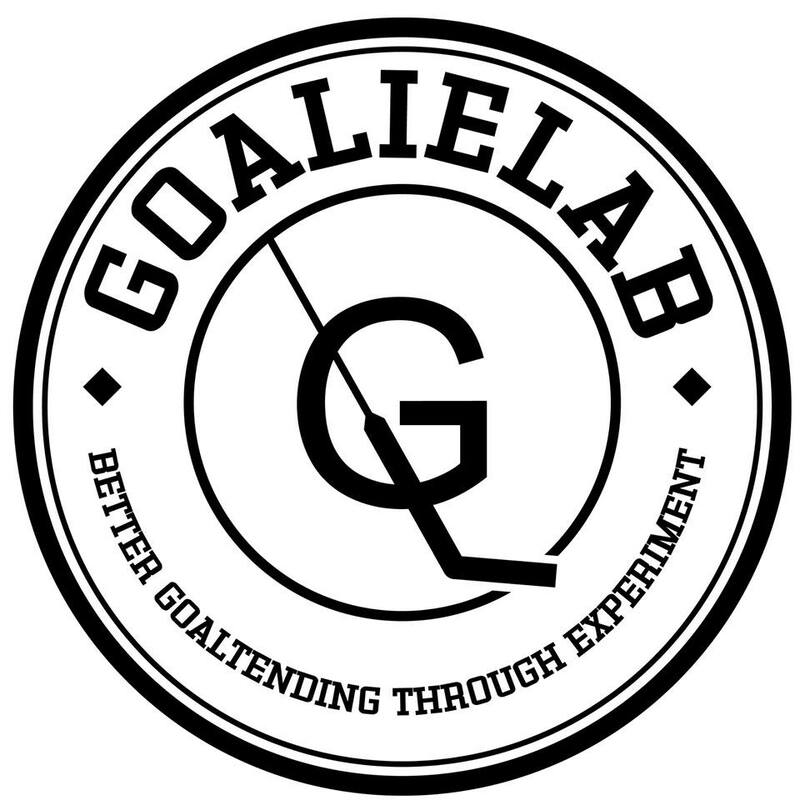 GoalieLab is an exclusive resource in the Northern Pacific region and is available to all Goaltenders through registration. This goalie-specific, weekly program takes place in the evening and the one-hour ice time consists of a skating warm-up paired with circuit training. Stations will feature drills which emphasize technical ability, position-specific skating, puck-handling, and mobility. In addition to physical training on-ice, instructors will offer the opportunity for video recording, review, and discussion sessions to develop dialogue on situational development.